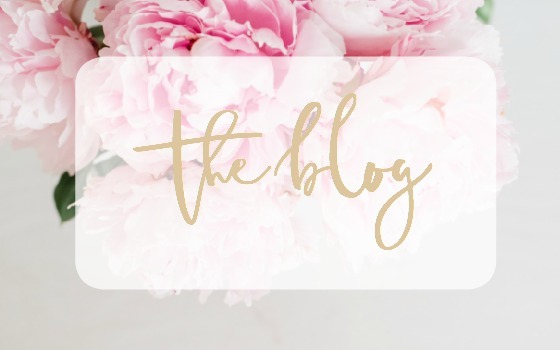 It’s no secret that I think the blogging community is the bomb.com. I have “met” the most lovely and heart warming people who inspire me daily AND I want to share their loveliness with all of you! 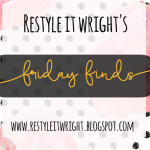 So alternating with Friday Finds will be Feature Friday. 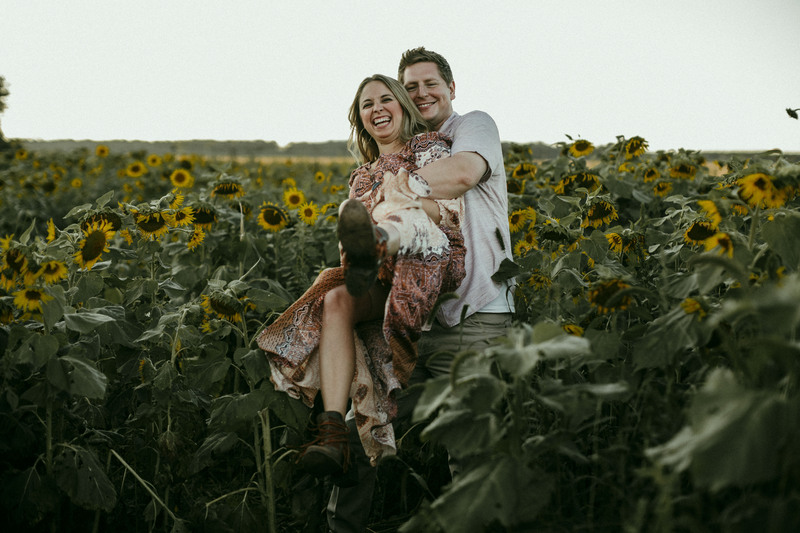 Today to kick off this new series is Sarah from 5 O’Clock Design Co. You guys will fall in love with her style and sweet personality…and she has the cutest baby boy to boot! She is an Interior Designer and Blogger with something to offer any budget from E-Design services to a complete reinventing of your space. What makes Sarah even more special is her contribution to the community. She offers 10% of all her profits to these organizations as a way of giving back. Fellow lover of Mood Boards, Gold Spray Paint, and practical DIY’s, we were destined to be friends. Her style is fun and bold with a vintage/glam vibe, I just adore her! 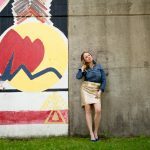 She’s currently renovating her home in Central New York while juggling being a wife and mom and business owner/blogger. No wonder she loves coffee so much…it’s mom fuel at this point! 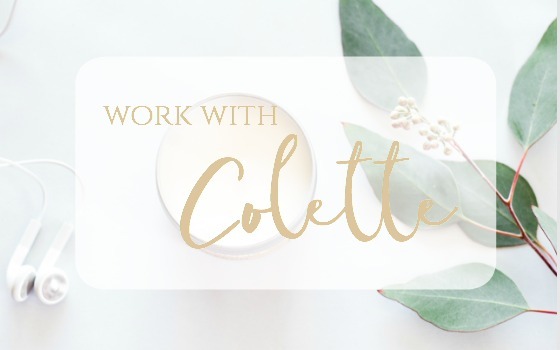 Speaking of coffee, grab a cup and follow along as she shares with us a bit more about the face behind the blog! 1. 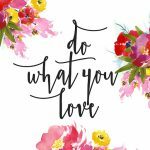 What led to the transition from decorating for fun to starting your business, 5 O’clock Design Co? I feel like I’ve been decorating for fun since I was about 8 years old; looking back, the transition to turning it into a business was a natural one but it took the right set of circumstances and a little bit of bravery to make that jump. 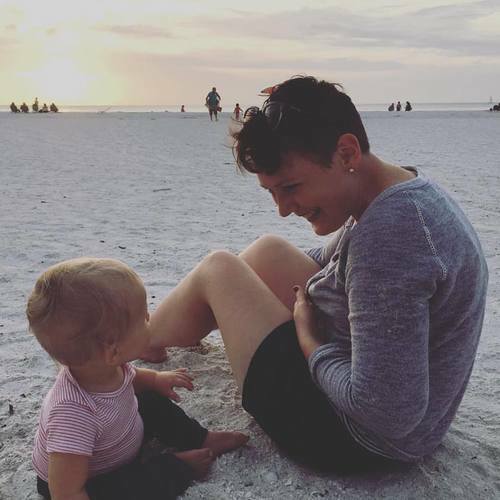 I didn’t go back to college until after I got married and when I was in my last year of design school, my husband and I found out we were pregnant with our son. Knowing that I wanted to be at home with him until he started school pushed me to start my own business. It is such a privilege to do both of the things I love–spend every day with our little boy and still do design work for clients! 2. How long have you been blogging and what has surprised you the most about it? 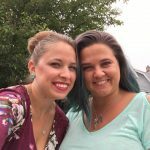 I started blogging almost a year ago. It has surprised me how much time it takes to do a project, document it, and then write about it! That probably sounds cliche, but seriously!! I am always forgetting to take pictures along the way because I get so wrapped up in doing whatever I am working on. One of my best “remembering to take pictures” projects was these agate inspired coasters. 3.What has been your favorite DIY project? 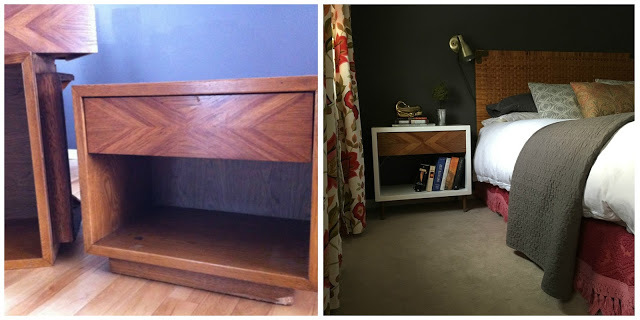 When it is done, I think the Kitchen Renovation will be my favorite, but for right now, my mid century night stand makeover Mid Century Night Stand Makeover is pretty high on the list. I was really excited when I spotted the potential in them (you should see the before picture!) and they did not disappoint, I absolutely love how they turned out! 4. Living in Central NY, what is your favorite part of living in the city? Hahaha, ok so I think maybe you think that I live in NYC, but the Central NY region is actually further upstate towards lake Ontario and Canada. Don’t worry, this happens everywhere I go. If I say I’m from NY people automatically think the city. I love how many things are within a day’s drive of us. In less than 6 hours we can be in Pittsburgh, Philadelphia, DC, NYC, the Adirondacks, Toronto, etc. I love travel and outdoorsy adventures so the location is great! I also really appreciate being part of a smaller city–I know a lot of local small business owners and we have a wonderfully supportive community here. 5. Do you and your husband work on projects together? Or are you the design/decorator and he does the install? Or a combo of the two? 6. What is your favorite go to Paint color? This is a difficult question because I think it totally depends on the space. I just painted our kitchen Paper White by Benjamin Moore and I really like it. I think it could fit a lot of different rooms well. It is a light gray with strong blue undertones–really fresh and bright! 7. Who are your top 3 favorite bloggers? 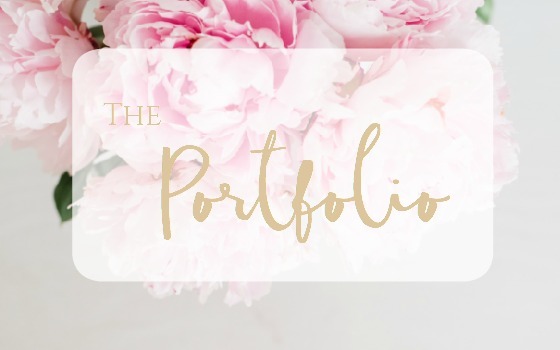 I am slightly obsessed with Emily Henderson of Style by Emily Henderson. 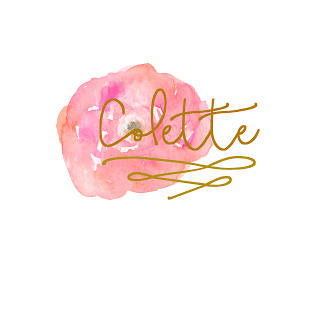 Her blog is so full of personality and her style is both approachable and polished. I also love Gwen Hefner of The Makerista–I wish I was brave enough to embrace color the way she does! 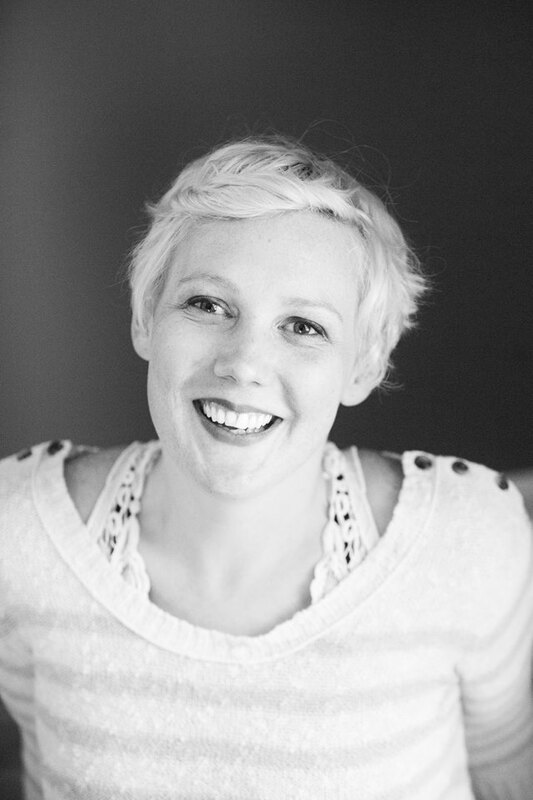 Another favorite is Jenny Komenda of Little Green Notebook. 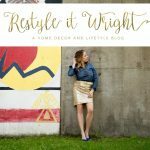 From the DIYs, Ikea hacks, and overall amazing style, this is one of my favorite blogs to read! 8. That gorgeous electric blue sofa has been a big hit! How would you describe your home style? Thank you! Would you believe I got that sofa for $200 on Craigslist!? It is probably my favorite thing in our home! Hmm, I would describe my style as a mix of minimalist, eclectic, and a bit traditional. I love the clean lines of mid century furniture, lots of shades of blue, uncluttered rooms, some coastal elements, and bold geometric prints paired with florals. See, I’m all over the board, I guess! 9. What items are worth the splurge and what is worth saving when it comes to home décor? I think area rugs are almost always worth spending more on. They are something you usually have for years and a quality rug goes a long way in elevating a space. A few vintage pieces in a home add a lot of depth and character. Although I love to scour Craigslist, flea markets, and thrift stores for these, I will pay a little more for just the right piece. For a combination splurge/save, I prefer spending more on great fabric and then sewing my own curtains. 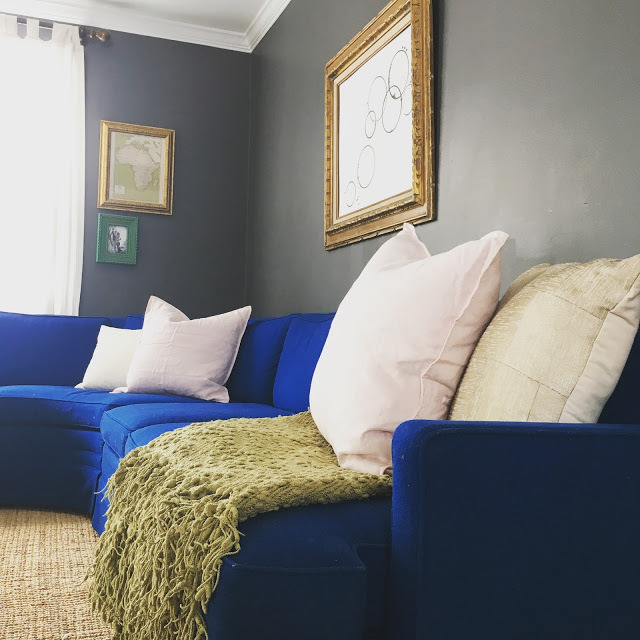 With decor items that get switched out seasonally (or with my mood) I stick to inexpensive items from Target, Home Goods, and second hand finds. The exception to this is throw pillows–I find it is makes a big difference to use high quality fabrics and down inserts. Again though, this doesn’t always have to mean shelling out big bucks. I recently found some beautiful linen pillow covers from H&M for like $12. A splurge I’ve been contemplating forever is wall paper. There are so many gorgeous prints and I have a feeling this project will be coming in the near future. 10. What is your secret to success in managing a blog, business, and home renovation? Hmm… I think the biggest thing has been flexibility. There has been a huge learning curve to balancing the responsibilities of mom, wife, and business owner. I’ve had to evaluate and re-evaluate my priorities, goals, and definition of success in all of these roles. Letting the pieces flow together and being willing to let some things go has been crucial. I’m type A to the core–a planner, strategist, and organizer so this has been a difficult lesson, but I’m getting there. I had too long of a to-do list when I started out and I was constantly frustrated. Now I only take on one or two design projects at a time, I plan out work and family time better, and take a deep breath and try to be ok with my kitchen renovation dragging out for 4 months. 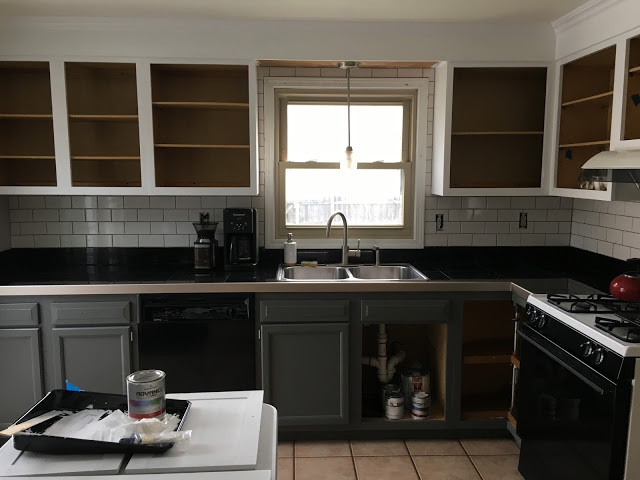 I can’t wait to see how this Kitchen Renovation turns out! So far I’m loving the two toned cabinets! 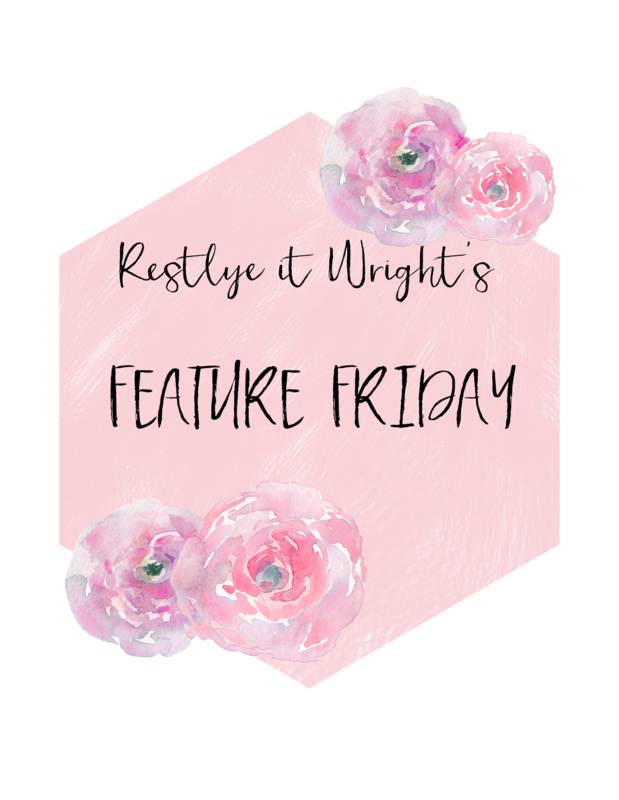 Thanks for being our first Friday Feature Sarah!! Restyle it Wright will be on Spring Break next week! But i’ll be back the following week with more goodies 🙂 Have a great weekend!